Next week I’ll tell you how to make this delicious vodka in any fruit flavour! 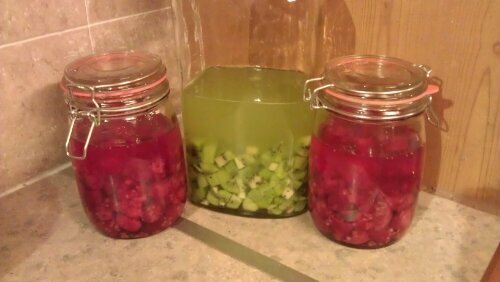 This entry was posted in Food, Drink & Recipes and tagged alcohol, drink, fruit, home made, Vodka. Bookmark the permalink. ← A little light reading.